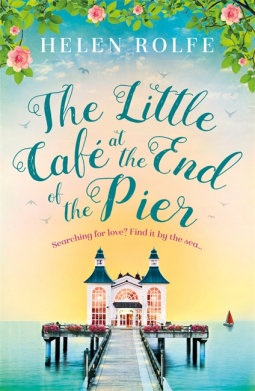 I was absolutely thrilled to see ‘The Little Cafe at the end of the Pier’ on Netgalley so of course I just had to request a copy. This is the collection of novellas in one book. I have to honestly admit that this is the first book I have read by Helen, but it certainly won’t be the last. The cover of the book is also beautiful. 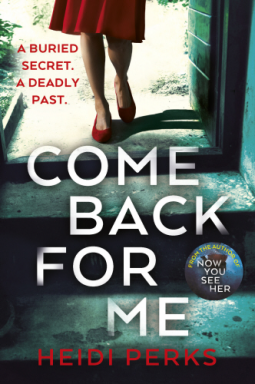 The narrative is effortless and I especially like how Helen has explained Jo’s backstory through the prologue. 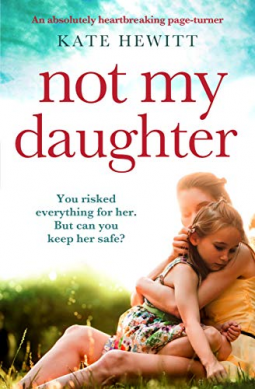 When Jo gets to Salthaven on Sea it is very clear why she is giving up her life in Edinburgh to go help her grandparents, this shows a huge part of her personality early on in the story. She genuinely wants to help them. I appreciate how much detail Helen goes into about every aspect of the story - the place, each character and even the food! I actually want to go visit the cafe at the end of the pier and to sit and have food and drink with Jo and her friends. Molly and Arthur are just the most adorable couple. You can tell that by how long they have been together and how much trust they put in Jo to run the cafe. It is great to see more of Jo’s personality come to light the longer she is in Salthaven and her confidence in running the cafe. She wants to help people in any way she can which means always putting herself last. As I read on I was hooked with suspense. I love how I just had no clue how this story was going to end and as I came to the end of the story I had a smile on my face. ‘The Cafe at the end of the Pier’ certainly gave you all the emotions - suspense, happiness and excitement. 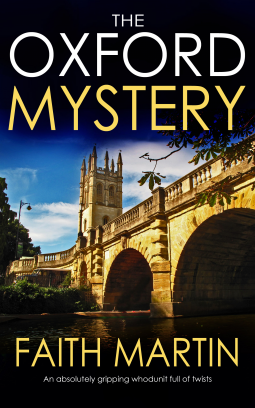 Thank you to Orion Publishing Group and Helen Rolfe for the advanced copy via Netgalley. 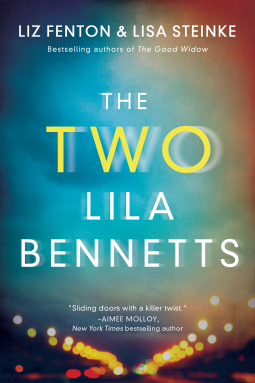 This book is the combination of the novellas that were published periodically throughout 2018. 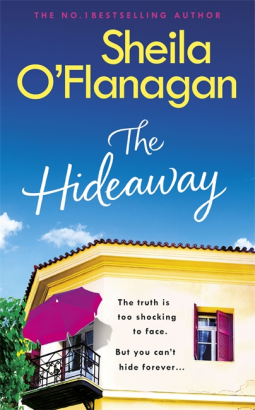 I am not a big fan of this way of publishing as I much prefer to get stuck right into the story, so I am glad that I picked this as the full novel so I could immerse myself in the Cafe. 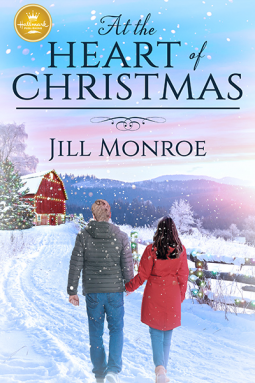 Jo's grandparents are struggling with their cafe and with Jo not really finding the love in teaching she offers to come back and give a hand. It is not until she returns to Salthaven that she realises what a mess they are in and the hard work she is facing. However Jo approaches it all with such enthusiasm that I was immediately transported to the cafe to watch as Jo not only manages to breathe life back into the cafe but the community and also people's love lives. Trouble is she is neglecting her own passions as she enthuses so much about the cafe and helping other people. Taking us through the seasons, we see Jo embrace the various fruit and vegetables that are delivered daily from Matt at the local farm - if you want to eat seasonally, this book would help! If you want to go on a diet this book is like torture! The food sounds delicious and I could almost smell it cooking as I read on as Jo tries all sorts of interesting combinations. Steve, the local handyman and hardened surfer whatever the weather is a regular customer and fixer of the cafe and despite his physique eats quite a lot of things he shouldn't. Jess, the running doctor, always stops by for her smoothie. Dan and his son Charlie who are struggling without the regular presence of a wife and mother pop in for a regular treat. Locals, Hilda and Angie think nothing of taking up a table for a game of chess for a good part of the day. Valerie likes to pop in after her early morning yoga on the beach and then there is lonely, Geoff and his fishing at the end of the pier who always has time for a drink. 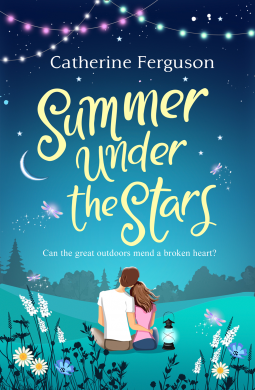 The book is full of characters and Jo can see that some of them are well suited to each other and thinks maybe she should play cupid and use her cafe as the perfect setting. 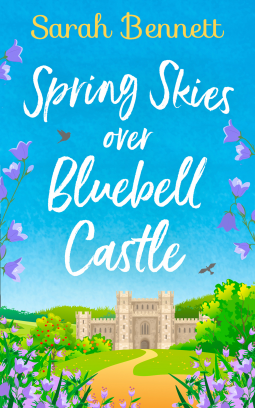 Along with some well-timed and themed local events, the cafe is really the place to be but while Jo has settled in well her mother, thinks she is wasting her life but then her mother left Salthaven a long time ago and cannot see the attraction. Jo needs to make her see another side to the place. With Jo so busy, will she ever have time for her own romance. Well if we leave it up to some of the regulars in the cafe who knows what might happen? 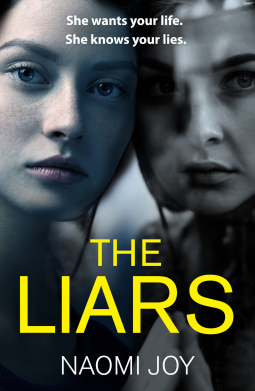 This is a fantastic book, I really enjoyed it and read it quickly as I was captured by the all of the characters, there are a few and they are well-formed and you knew how they fitted into the story and it was all the better for it. The descriptions of the food and baking was out of this world and this book could almost be a recipe book in the making! I recommend this book whatever the season because there is always something going on at The Little Cafe at the End of the Pier! Join Jo for a coffee and a cake you will not regret it. 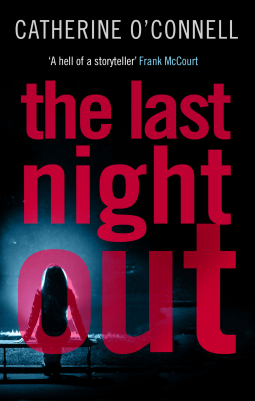 I read one of the free little novella's of this novel and really enjoyed it so I was really looking forward to reading the full book. 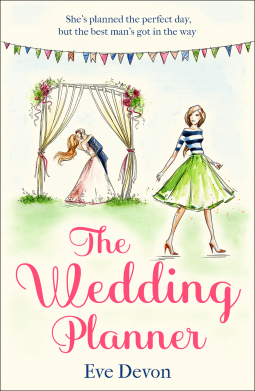 When I saw it on Netgalley I jumped at the request button! The cover is so sweet and sunshiny and just draws you in. 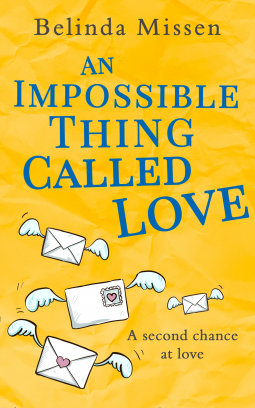 The book itself is really enjoyable, I love Jo's character and I also loved her grandparents - they were so cute! 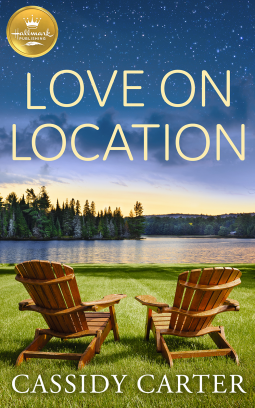 The location of the novel was also idealistic and I fell in love with it. 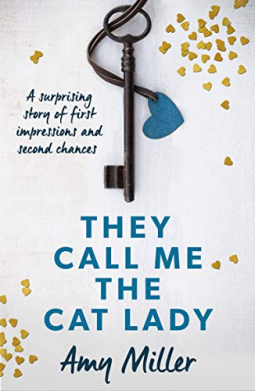 It's a great story, I loved the different fresh feel of writing, it's a good idea for Jo to be setting other characters up on blind dates but will she ever get the happy ending she wants? 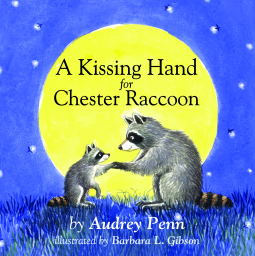 Loved, loved, loved, loved, loved this fabulous lighthearted amazing book. There wasn’t a single thing that I didn’t like about this book. Everything was just fabulous. One for everyone to read and enjoy.